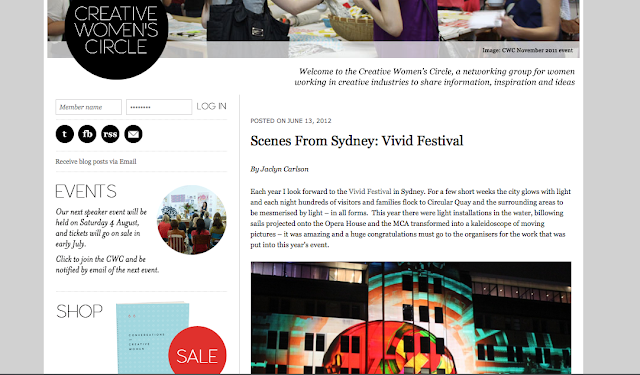 My June 'Scenes From Sydney' blog column is live over on the Creative Women's Circle website and yes I'm still talking about the Vivid Festival. Luckily for all of you, the festival has ended and you now have a blissful 12 months before I begin talking about it again...enjoy. 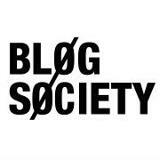 *In other blogging news, this is my 300th post - where did the time go? Loving your blog and loving BYW. I think your black is not a colour post is funny and i am so jealous and want to go too! !